These riflescopes are built for serious competitions and long-range shooters. 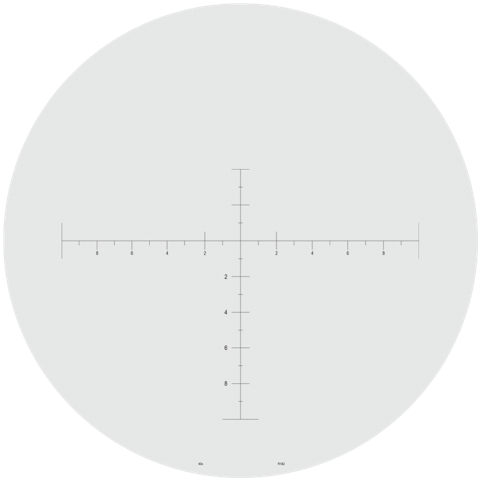 More records in long-range competitions have been set using Nightforce scopes than any other riflescope. Call to order this product. 701-371-4444. 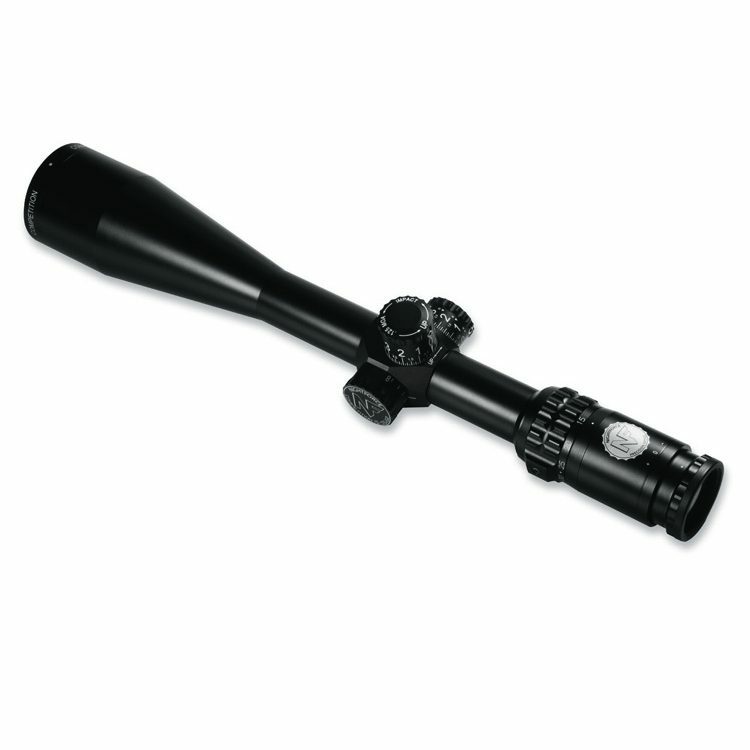 This scope includes the power of the competitions ED glass, combined with Nightforce Lens coatings and uncomprimised construction techniques. The ED glass gives remarkable color contrast correction with high resolution. A 92% light transmission approaches the highest ever achieved in a riflescope. At 27.8 ounces it’s perfect for competitions with weight restrictions.